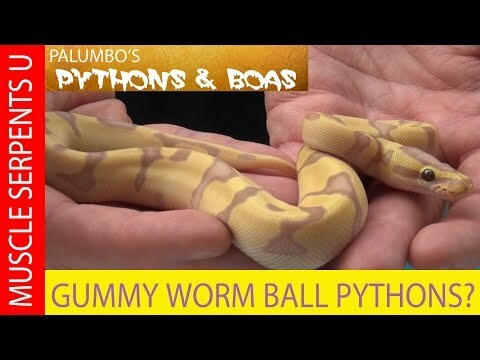 YouTube - Dave Palumbo shows off his Mardi Gras (enchi freeway) x albino yellowbelly ball python clutch. Discover the genetics that make up this unique ALS (Acts Like Super) gene combo and see what Dave produced. 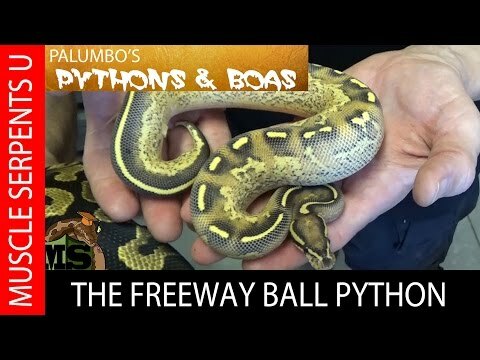 YouTube - Dave Palumbo shows off his surprise champagne ball python clutch. 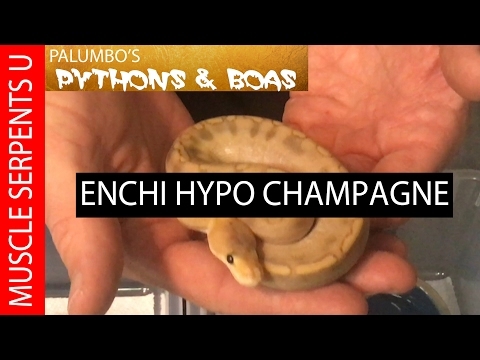 A simple base morph champagne female turned into a multi-gene clutch of babies. 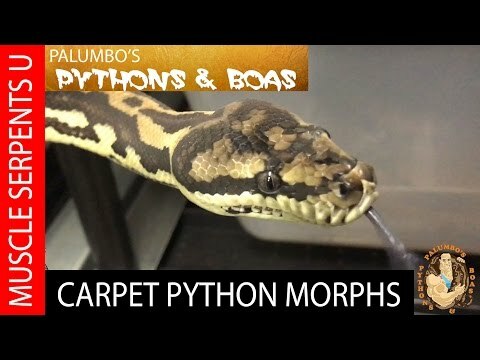 Kingsnake.com - Kevin McCurley of NERD poses some good ball python genetics questions, which other users discuss.